This trial was cofinanced by the 2013 and 2018 Children without Cancer races. BEACON (ITCC-032) is a phase-II trial on high risk neuroblastoma in relapse, second most frequent solid tumor in pediatric cancers. It has become the new global strategy in Europe. It measures the efficacy of an antiangiogenic treatment, bevacizumab, that targets blood vessels of the tumor, in association with chemotherapy. The objective of the enrollment plan will be reached at the beginning of 2019. Results are expected at the end of 2019. In parallel, a network of functional imagery has been implemented in order to better analyse BEACON results and create a unique european system for other ITCC Projects. A common base between the Curie Institute in France and the Institute of Cancer Research in United Kingdom was created in 2017 to gather all the data from the imagery network. The BEACON protocol was modified in order to introduce a new treatment arm that associates anti-GD2 immunotherapy (dinutuximab) and chemotherapy. BEACON-IMMUNO will be opened in 2019 and will bring a therapeutic alternative to children in relapse. 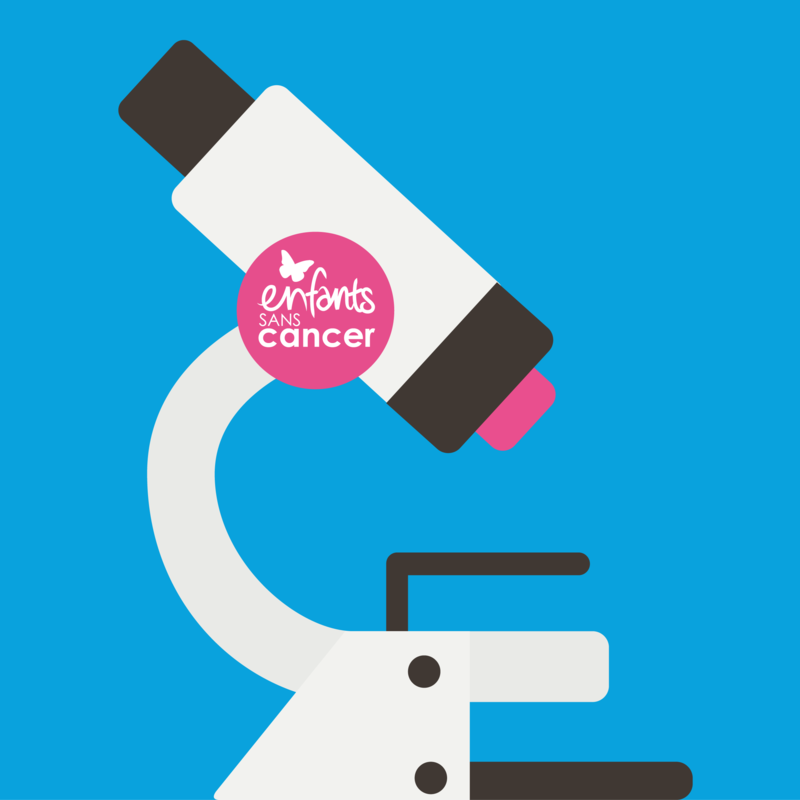 BEACON-IMMUNO is also financed by the English association Solving Kids Cancer.